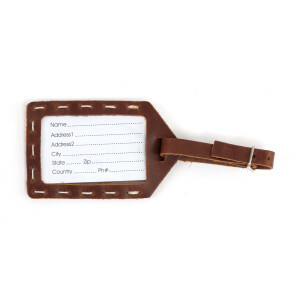 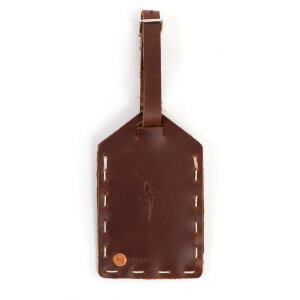 3” x 5” leather hand-sewn luggage tag with a debossed firedancer on the back. Make your bag stand out while keeping a professional look during your travels. Made from top-grain cowhide.